Being an ‘agent of change’ is not the easiest job. The SMMGP conference – the event for Substance Misuse Management in General Practice – held in Liverpool this year was as positive an experience as ever. Alongside specialist sessions to fine-tune GPs’ skills in all areas of drug and alcohol treatment, there was agreement in the main sessions that this was a special event for demonstrating how much participants genuinely cared about their clients. But that’s no particular surprise. GPs attended the event because they were already interested and engaged in making a difference. The challenge – which the conference recognised – was to make the experience more consistent for all patients, whatever their needs and wherever they might live – and that often meant a battle of wills with adjacent local services. GPs were recognised as having ‘a unique situation as agents of change’ – the challenge was to make sure this went beyond the people in the room and filtered into doctors’ surgeries and out to their partner care services throughout the country. 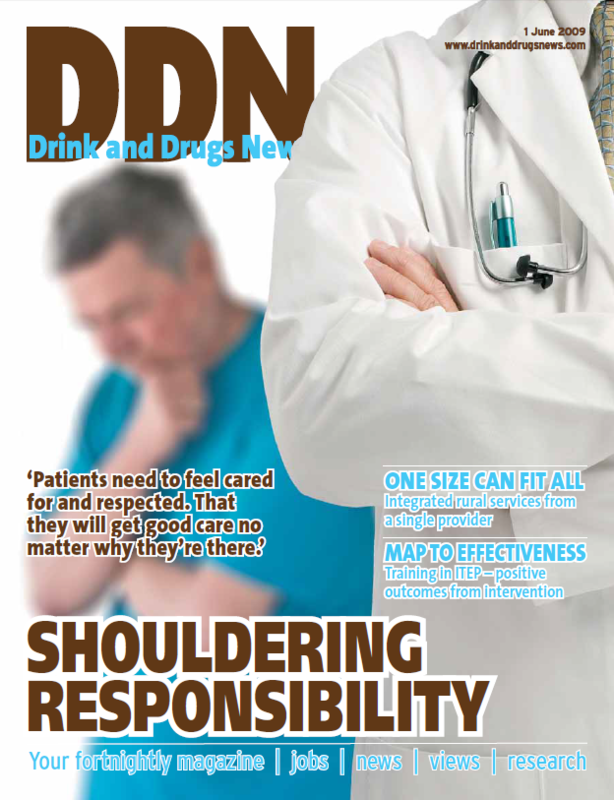 Pressure on hospital doctors and nurses is highlighted in this issue’s news story on drink-related hospital admissions (page 4) and I was interested to observe during a brief hospital visit this week (totally unrelated to alcohol) how the ‘brief interventions’ culture had been introduced to each stage of the admissions process. I was asked about my unit intake and regular drinking patterns by a doctor, a nurse and two anaesthetists – it was so thorough that I would have had ample opportunity to ask for help. It struck me as a real culture change since my previous contact with health services. As the news story highlights though, by the time hospitals are involved it is often too late to prevent long-term damage, and it is once again down to doctors to spot the early signs and intervene – not an easy job when the patient is visiting about something else – as Dr Chris Ford’s column (page 8) demonstrates only too well.